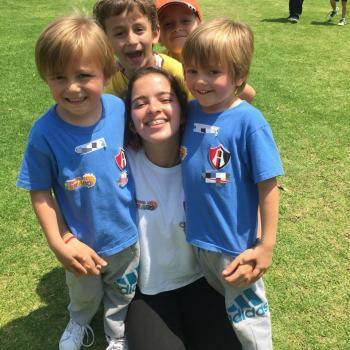 Hey, my name is Elena, all I can say is that I love kids, I have been taking care of children since I was 12 years old. I am fun, active, creative and respectful. I'm free from June to August if you would like more information, please contact me.